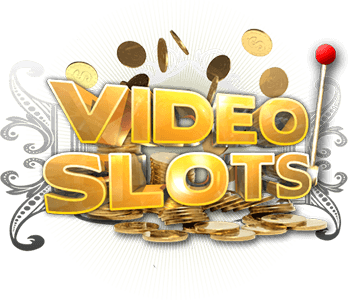 Halloween-themed video slots are very popular and they usually look and sound very spooky. It’s not the case with Halloween Jack video slot by NetEnt – this one looks terrifying. 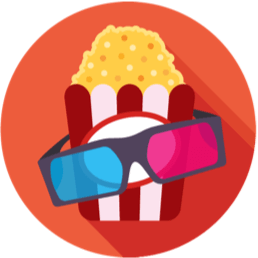 It comes with 5 reels, 20 paylines, and some very exciting special features. If you’re brave enough to step into the dark night full of ghosts, it will probably be worth it. Number one thing that will draw your attention to this scary video slot is its realistic design. It may cause you some nightmares though. The darkest night you’ve ever seen is followed by lightning strikes, and bats flying around. To make the entire vibe even scarier, the soundtrack is super creepy. 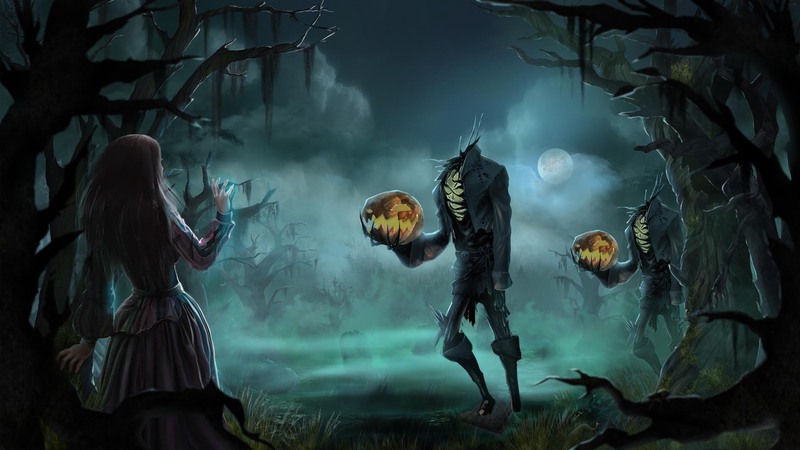 Every detail is well thought and designed, so the real Halloween night can be experienced through this fascinating video slot. Not to mention the animations that will make your blood run cold. Spinning the reels of Halloween Jack video slot is super exciting because you never know which symbol will appear to cause scare and prizes. 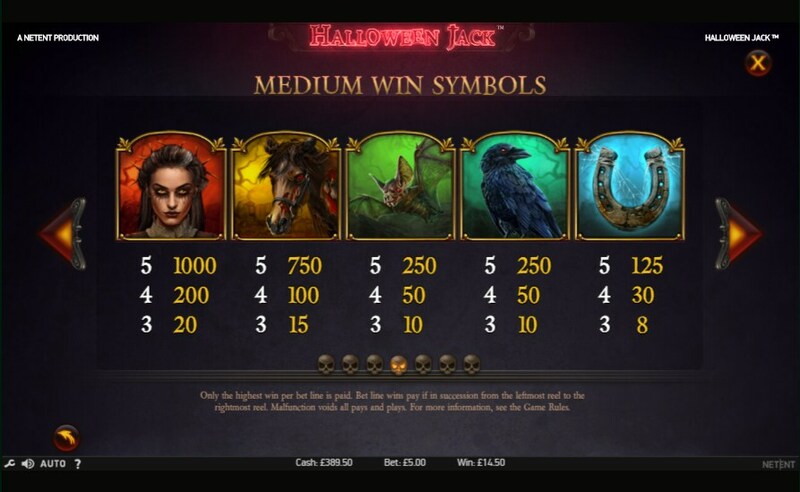 There are 3 special symbols in Halloween Jack video slot, and they include Wild, Scatter and Lantern symbols. The Wild symbol is represented by a Halloween pumpkin on fire, and it substitutes for all symbols besides the Scatter and the Lantern. 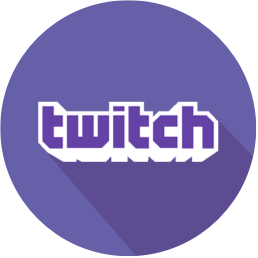 Any winning combination formed with the help of Wild symbol will be multiplied 3x. The Scatter is represented by a casket, and the content of it is a huge mystery. 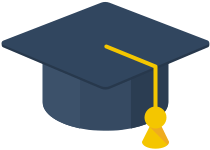 A lady vampire is the most lucrative paying symbols, followed with a horse, a bat, a raven, and a horseshoe. Low-value symbols are playing cards A, K, Q, J, 10, with spooky hands wrapped around them, which looks mega scary. Free spins feature is triggered by 3 or more Scatter symbols landing anywhere on the reels during the base game. It results in 10 free spins which increase your chances to win massive prizes. 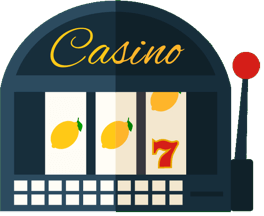 Three or more Scatter symbols that land on the reels during Free Spins will provide you with 5 extra free games. Walking Wild is a super exciting special feature as well. Every time a Wild symbol land on the reels, a re-spin will be awarded, during which the Wild symbol moves one reel to the left. This will last until there are no more Wild symbols on the screen. 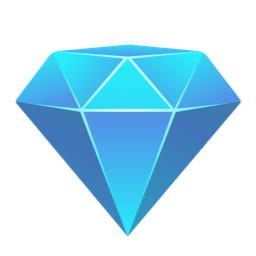 The great this is this feature can be triggered in both the base game and in Free Spins round. Jack’O’Lector feature is very profitable. During Free spins, the Lantern symbols that land on reel 5 will unlock 3 different Wild features. If you collect three Lantern symbols you will get a stacked Hell Hound Wild. For landing six Lanterns, you will receive stacked Jack-’o-lantern Wild. Finally, those players who find nine Lantern symbols will get an Expanding Death Reaper Wild. 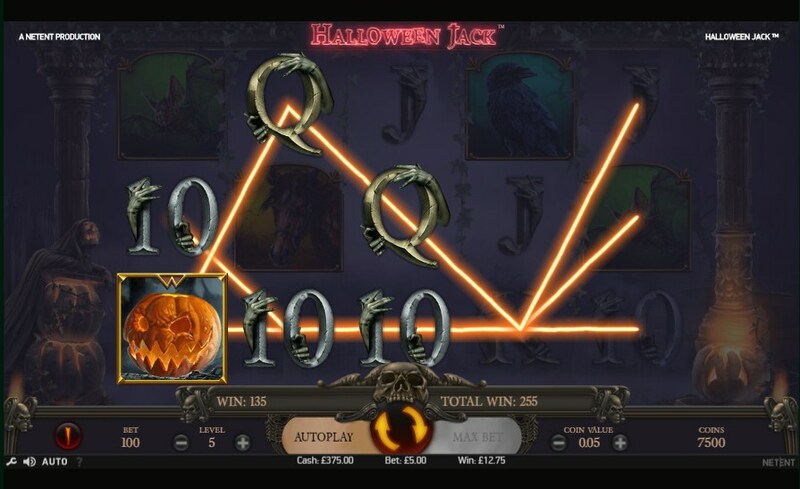 Halloween Jack video slot gives you a chance to win up to 6000 coins. All you have to do is overcome your fears and collect lanterns that will guide your way to your reward. If you like the adrenaline rush and enjoy the scariest time of the year, this video slot with superb graphics will be a real treat for you.